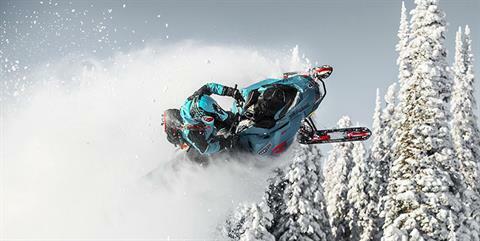 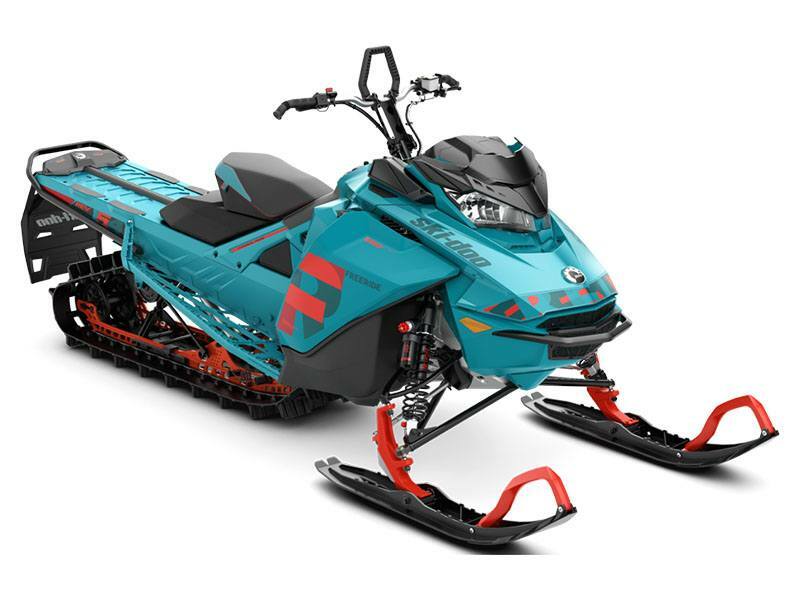 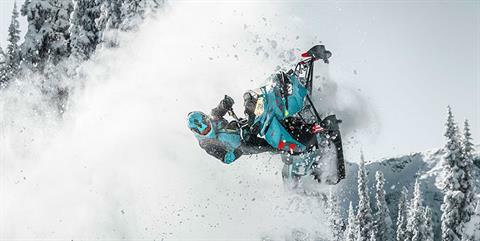 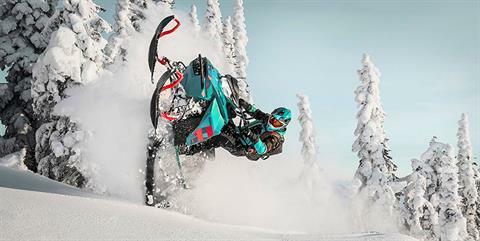 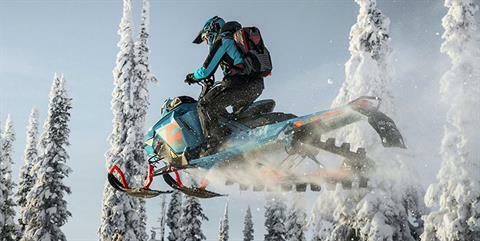 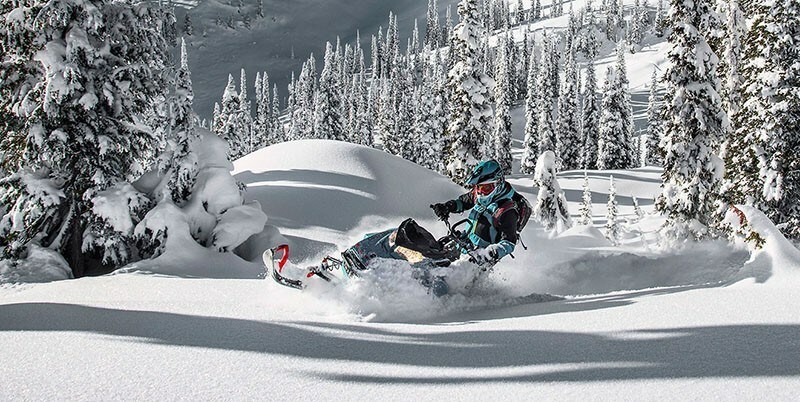 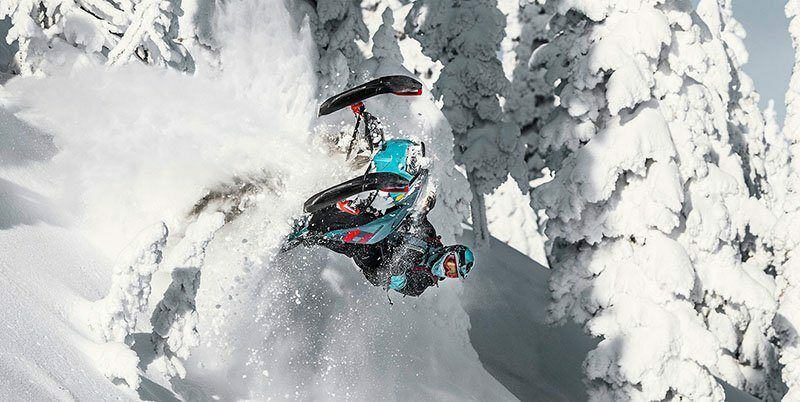 With an insatiable appetite for dramatic drops, big air, and an unquenchable desire to go bigger than the last time, the 2019 Freeride 154 is there for those who bend the realities of the snowmobile world. 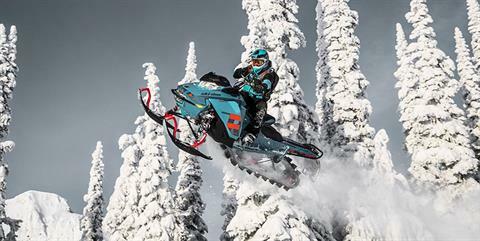 Available with E-TEC SHOT starter. 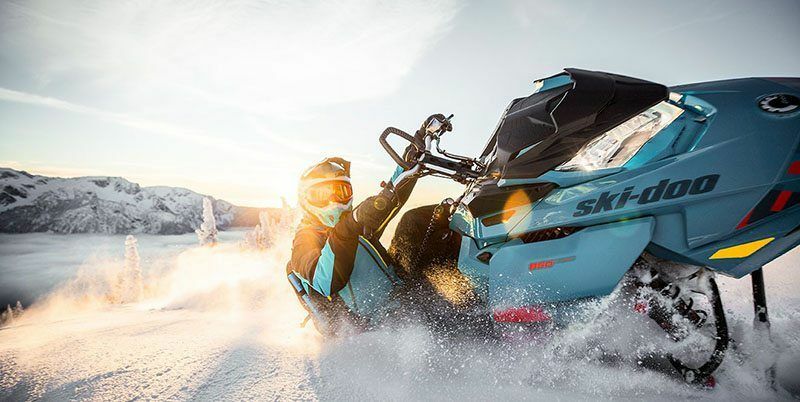 RAS 3 FRONT SUSPENSION: Precise, predictable handling and outstanding bump absorption, even in harsh conditions, with State-of-the-art unequal length A-arm front suspension.